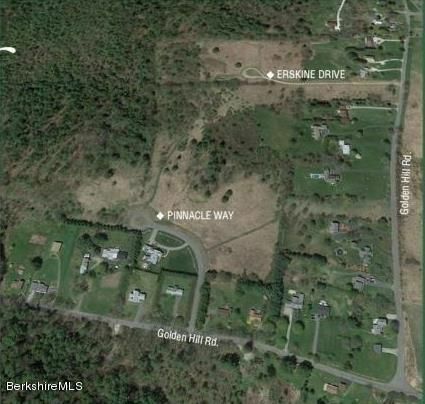 Beautiful home site nestled in a gently rolling countryside with beautiful views. 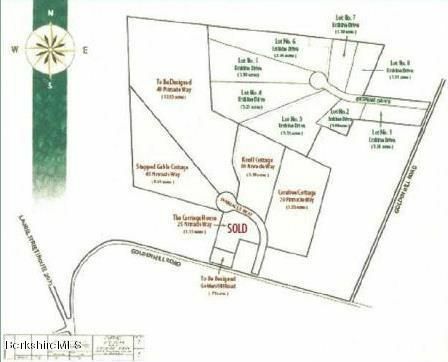 Located on a quiet country road, a short distance from Berkshire Cultural attractions and Main Street amenities. Town water/Town sewer. Natural gas. Electric. Enjoy the pleasures of Berkshire Living in your dream home!